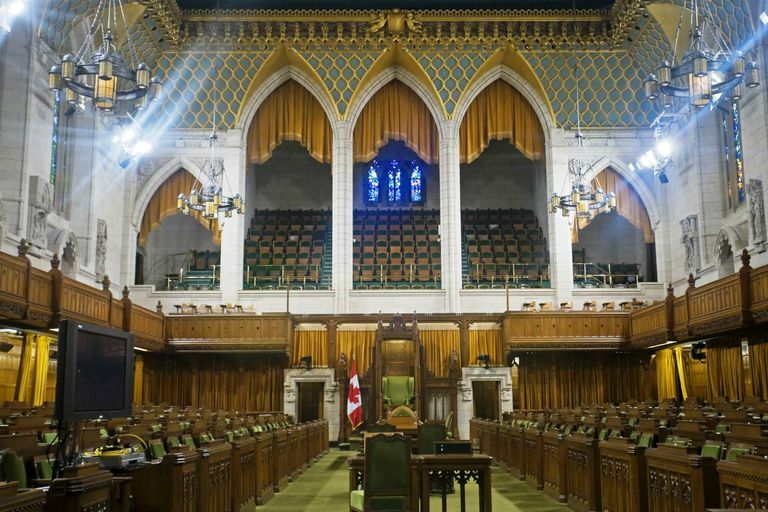 The Board of Internal Economy handles the finances and administration of the Canadian House of Commons. The board is chaired by the Speaker of the House of Commons and includes representatives of the government and official parties (those with at least 12 seats in the House.) All of its meetings are held in camera (a legal term meaning in private) "to allow for full and frank exchanges." The Members' Allowances and Services Manual is a useful source of information on House budgets, allowances, and entitlements for MPs and House Officers. It includes insurance plans available to MPs, their office budgets by constituency, the House of Commons rules on travel expenses, rules on mailing householders and 10-percenters, and the cost of using the members' gym (annual $100 personal expense including HST for MP and spouse). The Board of Internal Economy also publishes quarterly summaries of MP expense reports, known as Members' Expenditures Reports, within three months of the end of the quarter.